The Olive Branch Extra Virgin Olive Oil - 5L product ethics are indicated below. To learn more about these product ethics and to see related products, follow the links below. Delicious Olive oil and the only one we buy now. I would definitely recommend. Good quality oil, approved by my olive oil loving Spanish partner. I use it and salads and whenever I'm cooking vegetables. 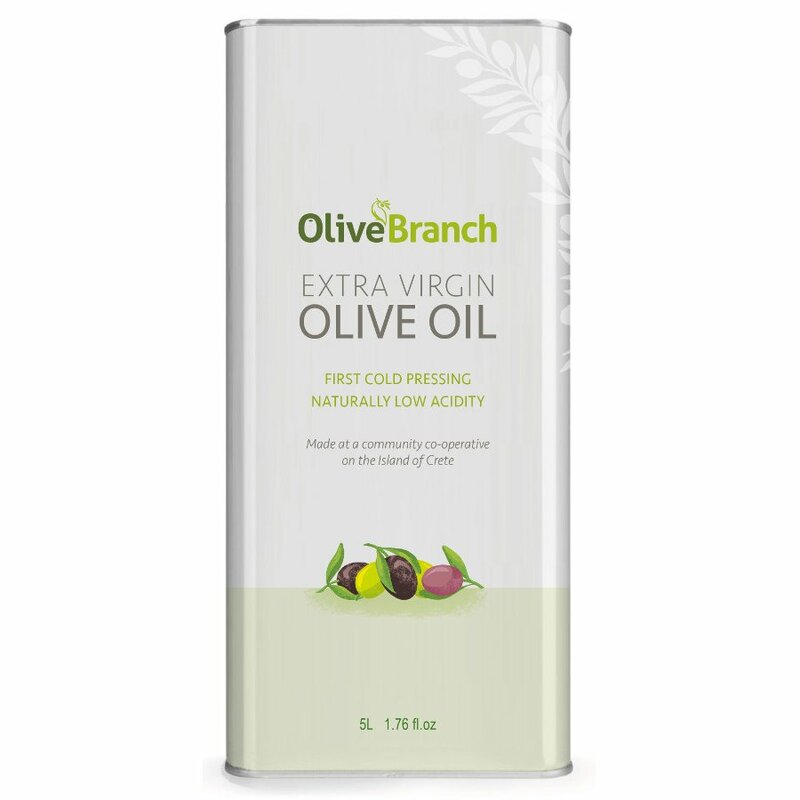 There are currently no questions to display about Olive Branch Extra Virgin Olive Oil - 5L.